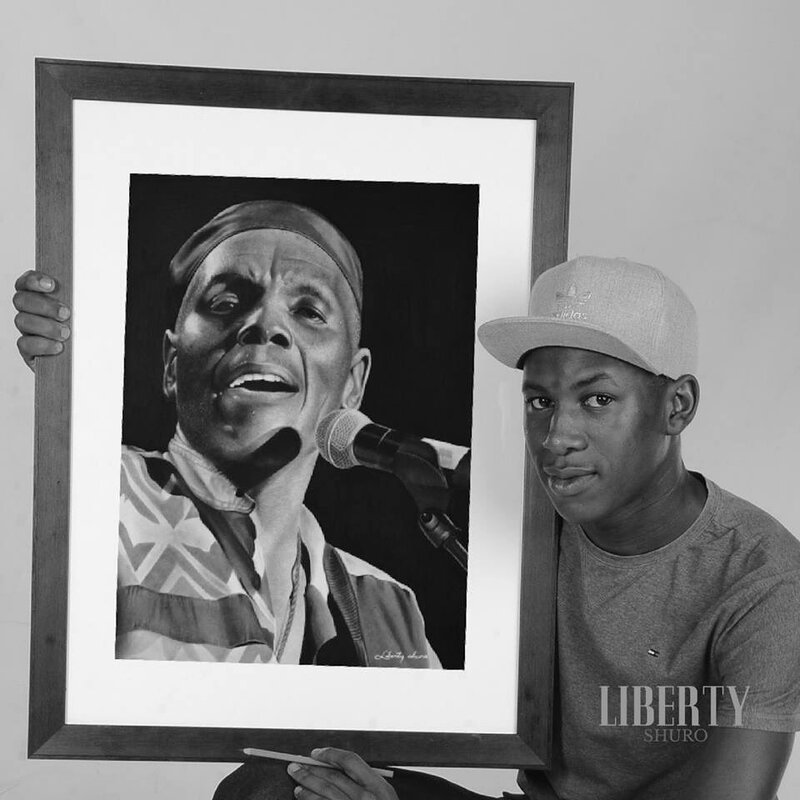 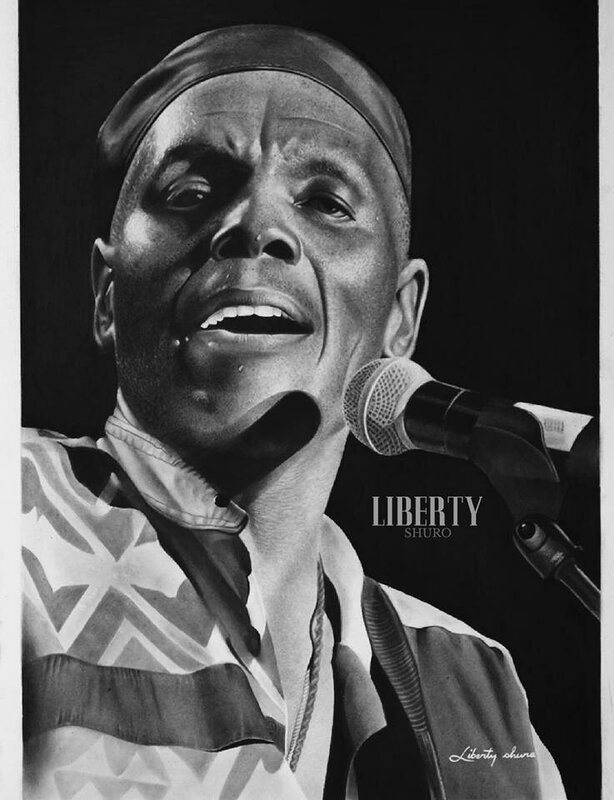 To pay their tribute to the late music icon, Oliver Mtukudzi, many artists have worked on pieces of the star. 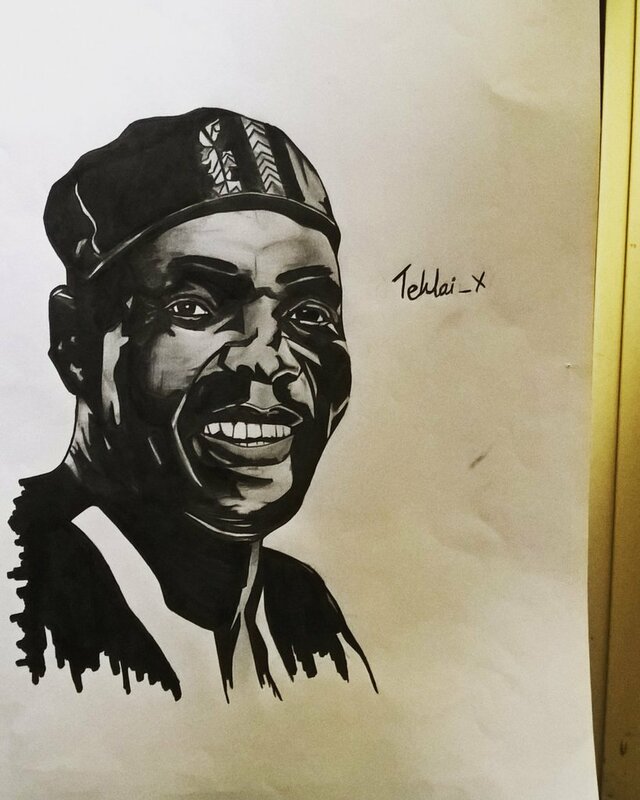 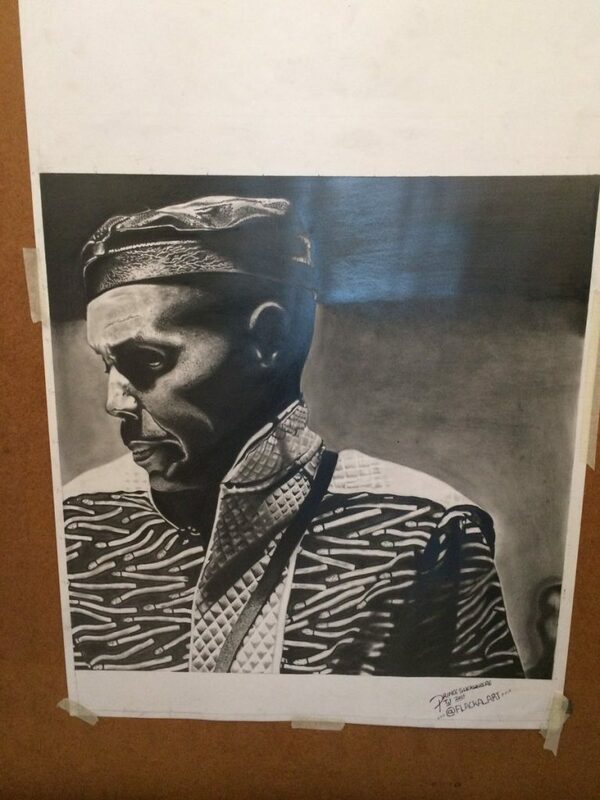 Social media users have also posted some pieces produced before his death. 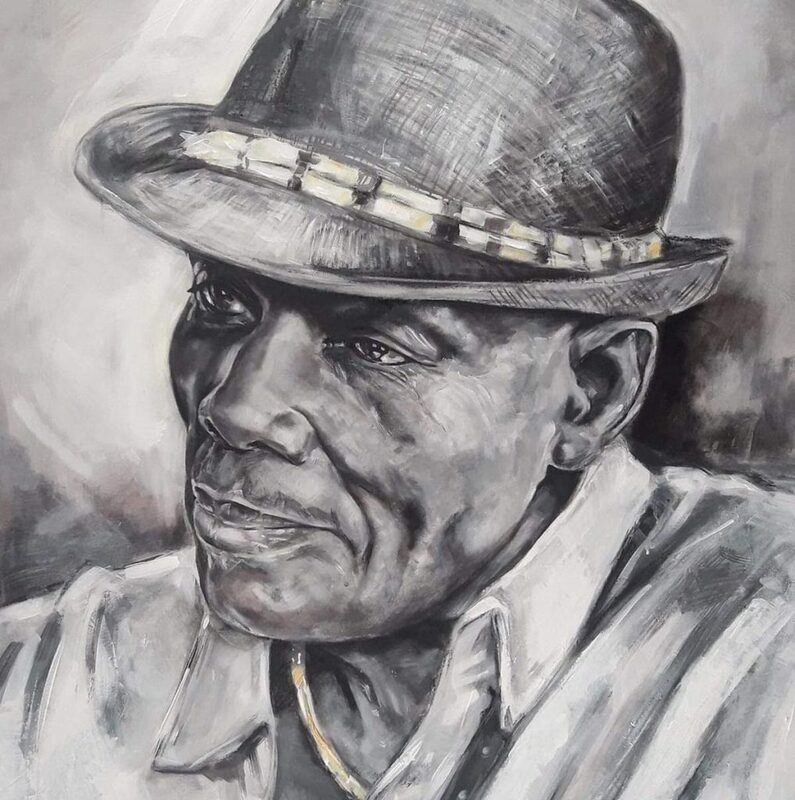 No 7 is the best painting of this giant from the African soil. 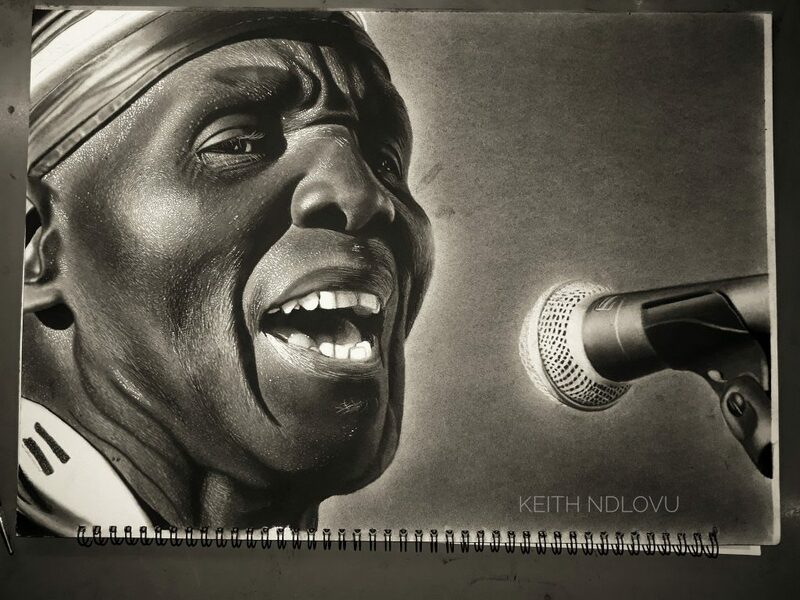 May His family be comforted, they have lost, Africa has lost too. 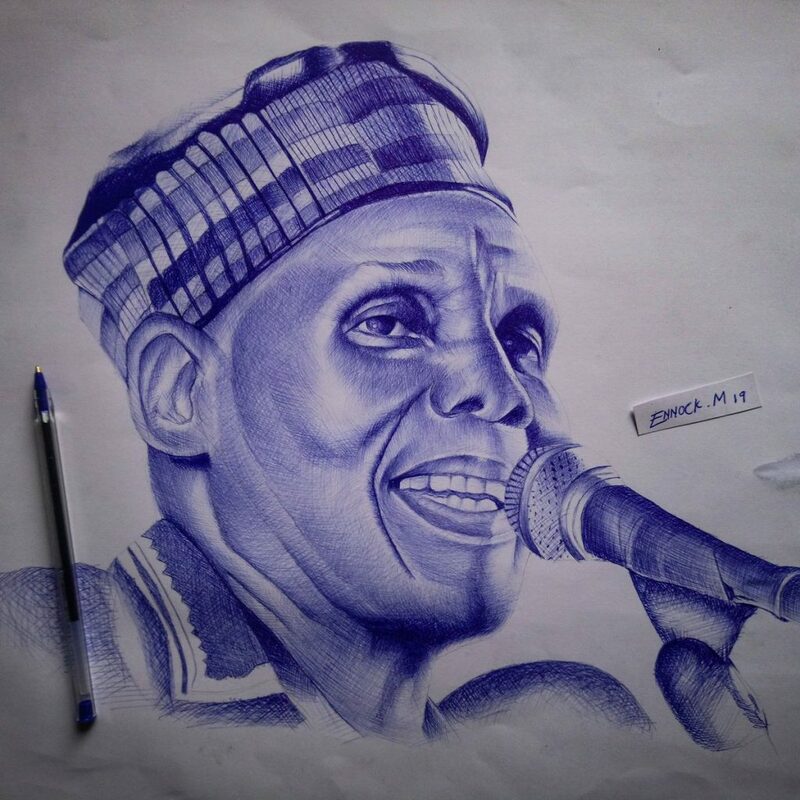 May his soul rest in internal peace. 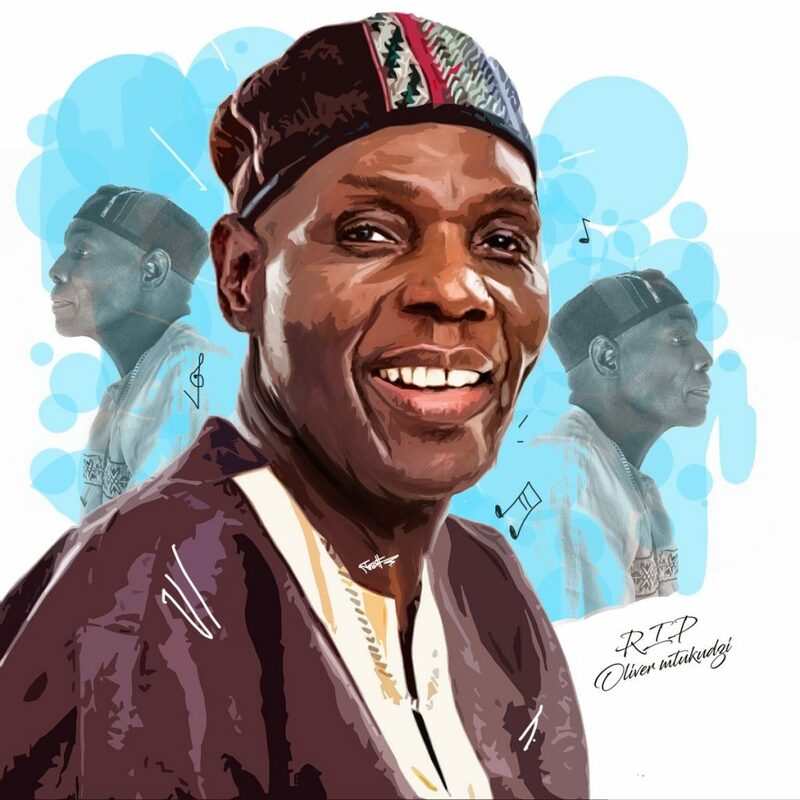 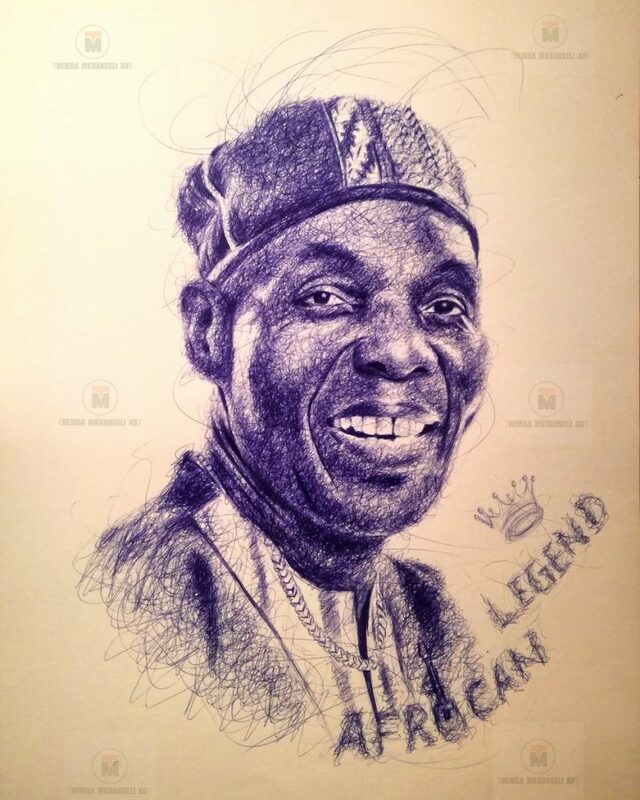 We really miss you Mr mtukudzi may almighty God rest u in peace.